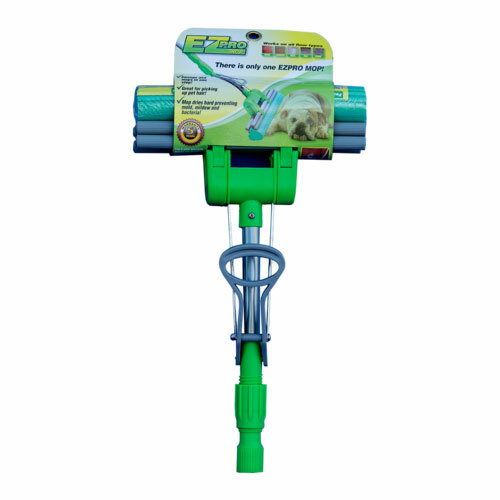 EZPro Mop - ShopEZPro.com - EZPro Products – ShopEZPro.com - EZPro Top Products Online! The EZPro Mop sweeps and mops in one simple step. Excellent for hardwood, tile, linoleum, and laminate floors. Excellent for picking up hair, used by professionals worldwide! There is only one EZPro Mop! * 5 year warranty included!